Go back in time to when dinosaurs walked the earth by visiting Jurassic Kingdom at Osterley Park. 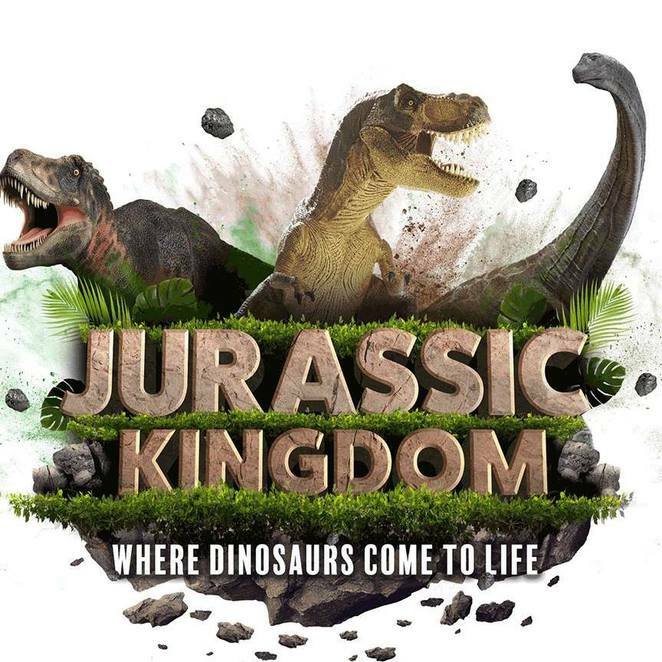 The event runs from 1st April – 17th April and is a must for all dinosaur lovers. This is more than just an event, it's a dinosaur experience. Walk around with the dinosaurs as they move with a little bit of mechanical help. Open daily at 10am all throughout the school holidays, it's a great event for the whole family, as well as an educational one. The event commences each day at 6pm, however, the last entry opportunity is at 5pm. The entrance is at the main gates at the junction of Thornbury Road and Jersey Road. Parking is limited at the event, so public transport is suggested. Tickets can be purchased either online or at the entry of the event. Although cheaper to purchase online in advance.